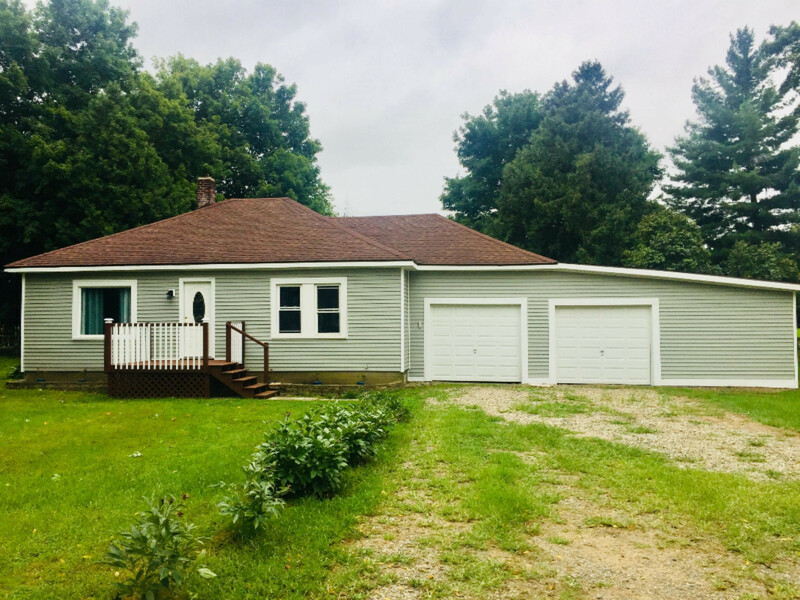 Cute & Cozy newly updated ranch home in Litchfield City. New siding, new front porch, large attached garage and excellent location is just part of what you will get with this one! Super clean and ready to move right in! Call today to see for yourself, this one is adorable!